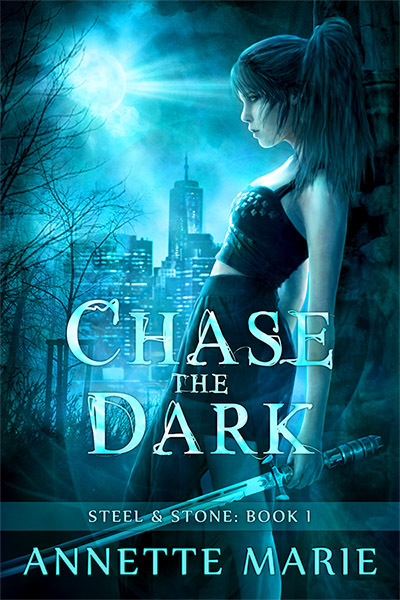 Only two weeks until the final installment in the Red Winter Trilogy releases! I’m so excited to share the conclusion of Emi and Shiro’s journey. ARCs are going out today as well (watch your inbox, ARC readers!) 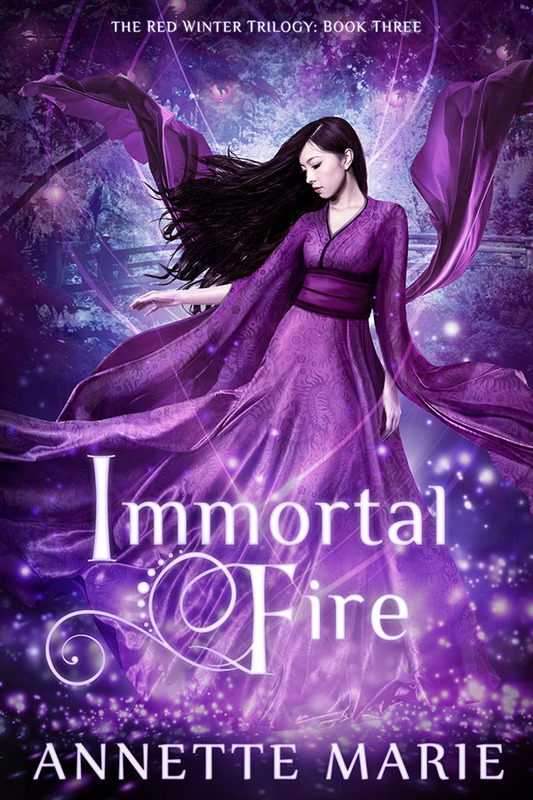 and in the meantime, here’s an excerpt from Immortal Fire! 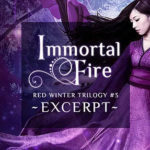 I’m super excited to finally reveal the cover for IMMORTAL FIRE, the final book in the Red Winter trilogy! I can’t wait to share the epic conclusion of Emi and Shiro’s journey. The book comes out on April 11 — only five weeks away!